At heart, I’m a literary fiction writer, so I’m rich in soul and poor of pocket. To sustain my desire to write for adults, I write for kids ($$$). So far I’ve published eleven books (under pseudonyms) and two for adults. 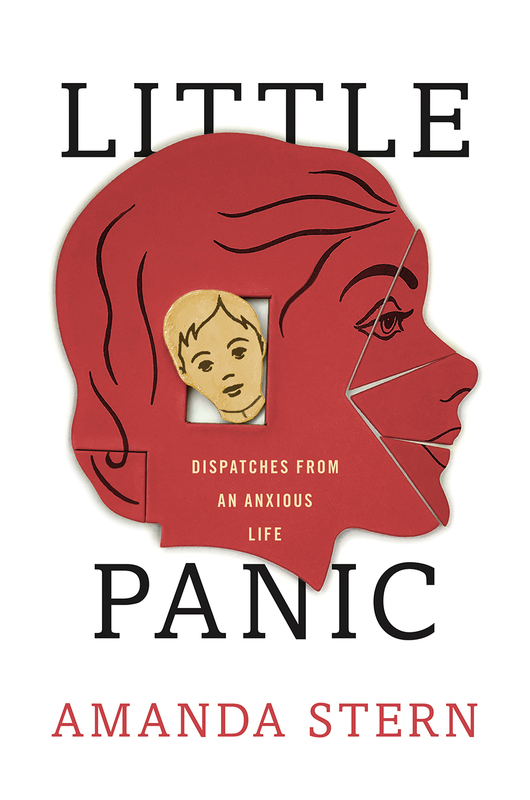 In the vein of bestselling memoirs about mental illness like Andrew Solomon’s Noonday Demon, Sarah Hepola’s Blackout and Daniel Smith’s Monkey Mind comes a gorgeously immersive, immediately relatable, and brilliantly funny memoir about living life on the razor’s edge of panic. The Frankly Frannie Series — Written under the name, A.J. 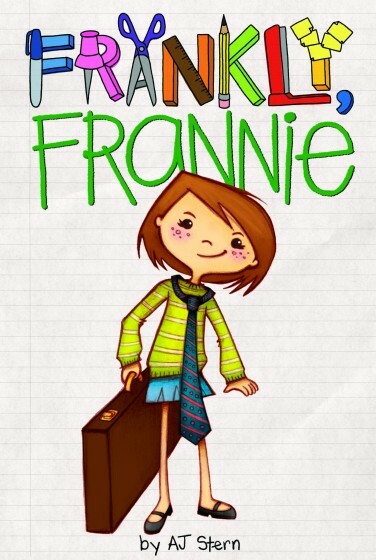 Stern, “Frankly, Frannie,” is a series of 9 books centered on Frannie Bird Miller, an elementary school girl who just wants a job. Armed with a resume and business cards, Frannie can’t wait to be hired, have an office, an office supply closet, and of course, an assistant. Jobs aren’t so easy to come by it turns out, which leaves Frannie with just one option, hire herself. From radio talk show host to fortune teller, every book follows Frannie as she tries out a new job. CLICK HERE TO WATCH THE BOOK TRAILER. 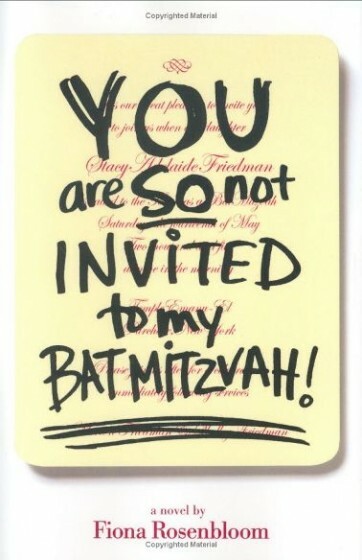 You are So Not Invited to My Bat Mitzvah & We are SO Crashing Your Bar Mitzvah! 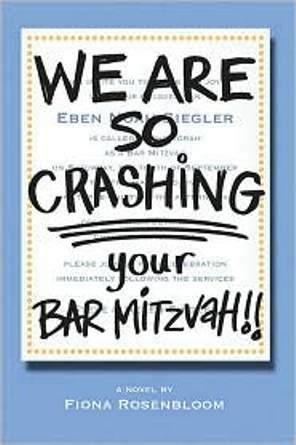 — Written under the name, Fiona Rosenbloom, “You are So Not Invited to My Bat Mitzvah!” & “We are SO Crashing Your Bar Mitzvah!” is a series of 2 books for young adults. 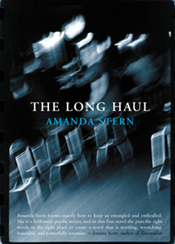 Published by Hyperion, in 2005 and 2006, the books center on Stacy Adelaide Friedman, her best friend Lydia, a boy and the Bat Mitzvah that comes between them. Little Panic was my first book I’ve read on Panic. 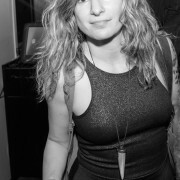 I am 45 and was diagnosed when I was 19. I could relate to everything she wrote. This is the first time I don’t feel like I am the only person in the world suffering with this. Thank you for your honesty and I absolutely loved the book and the story behind it. I laughed, I cried and I was sad it ended. I can’t wait to read more of your books.